Bakkerij Maxima - Bakery in Den Haag. Bakkerij Maxima is open from 7am to 10pm to meet all your needs concerning Turkish delicacies. 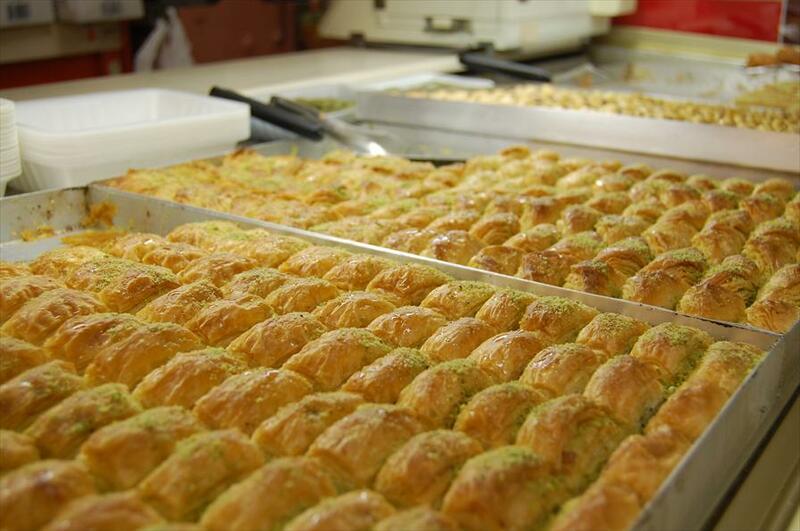 Its enormous collection of rolls, croissants and pastries, döner sandwiches, Turkish pizza’s (lahmacun), vegetarian pizza’s, Turkish bread, borek (puff pastries with feta or ground meat), simit (ring-shaped roll with sesame seeds) and all kinds of baklava (the well-known sweet Turkish pastry) will satisfy any appetite or sweet tooth! 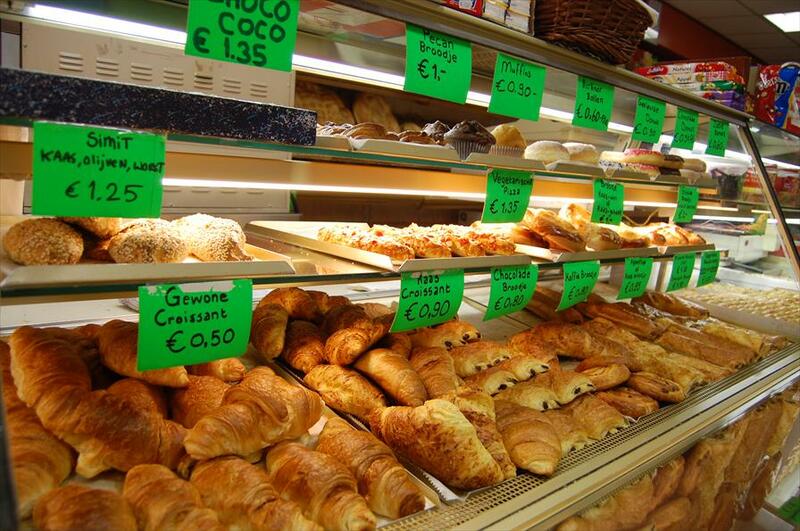 Bakkerij Maxima distinguishes itself by its enormous collection, high level of hygiene and freshness. Whether you like your snacks savory or sweet, you can stop by at any time of the day for fresh rolls and other delicacies. The atmosphere is warm and welcoming and the staff is very friendly. Its loyal clientele is composed of all kinds of people from around the neighborhood: school children, students, parents and their children. Bakkerij Maxima’s pizza’s recently received the honor of being chosen as The Hague’s best Turkish Pizaa, by a test panel composed by NL070, The Hague’s city magazine. You can’t express flavor in words, so feel free to stop by and taste for yourself! The store is open on Sundays from 8am to 9pm.